American DJ Clamp for Dura Truss and Light Bridge One system. 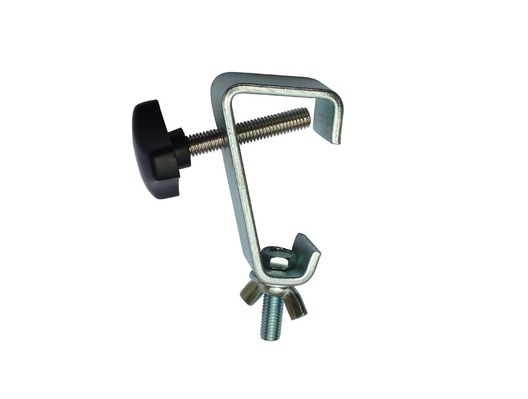 This strong, heavy-duty lighting clamp from American DJ is designed specifically for Dura Truss and ADJ Light Bridge One complete truss stand lighting bridge system. 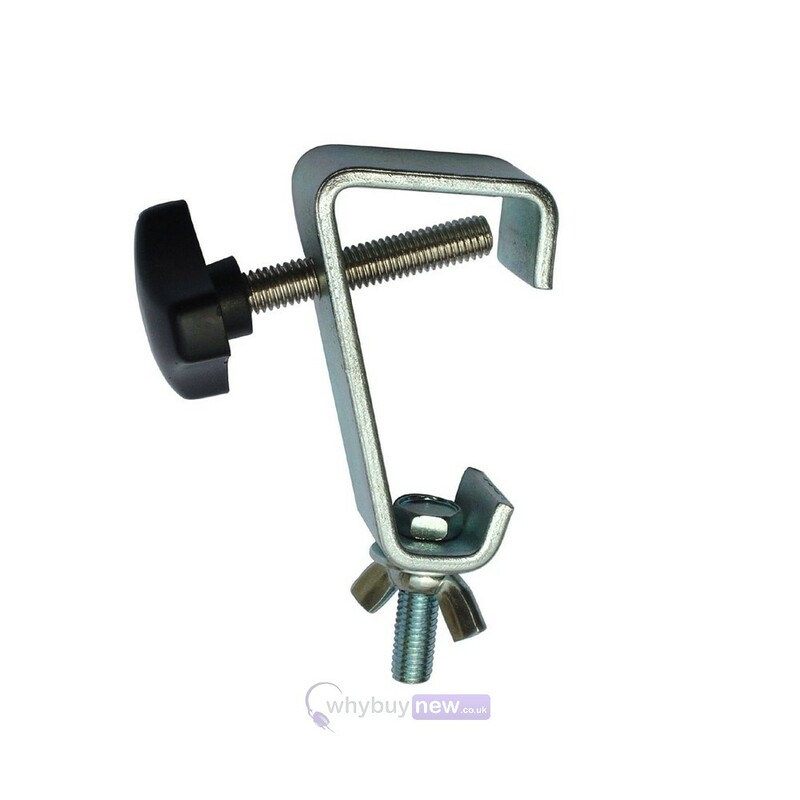 This clamp is very strong and easy to attatch, I've used it to hold the equinox domin8r and the adj zipper.